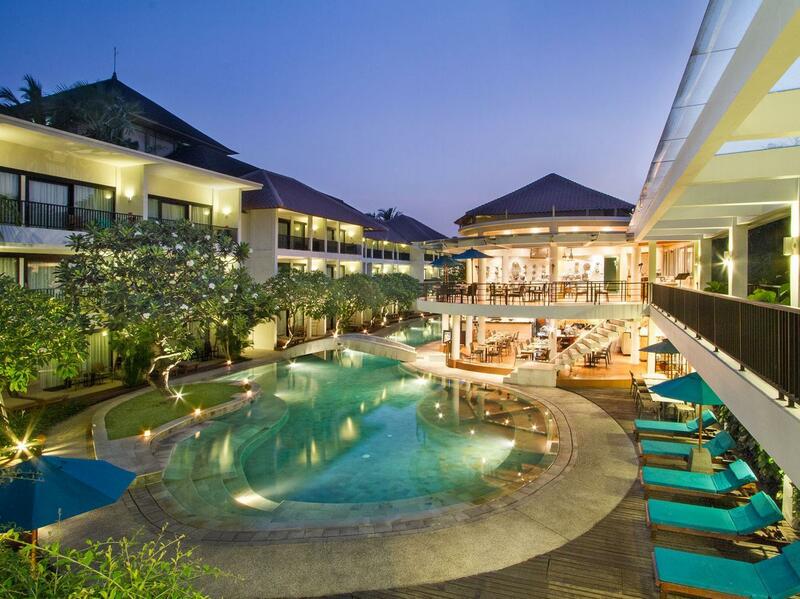 The Villa De Daun Hotel is located in Bali making it one of the best hotels to stay at while in town. 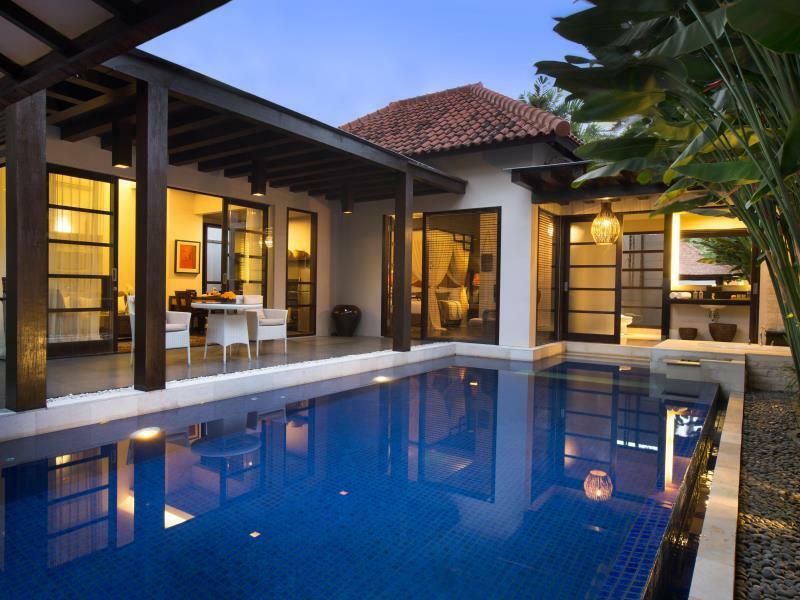 All 12 at this 5-star property offers well-furnished rooms and attentive service. In-room facilities include separate shower and tub, private pool, air conditioning, bathrobes, desk. 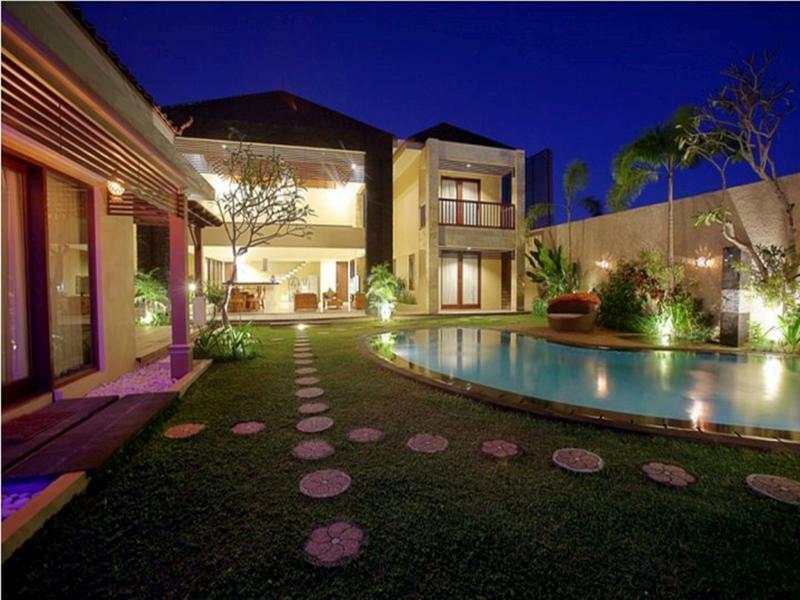 Services and amenities available for guests at this Bali accommodation consist of coffee shop, laundry service/dry cleaning, restaurant, room service, safety deposit boxes, hotel/airport transfer, babysitting. 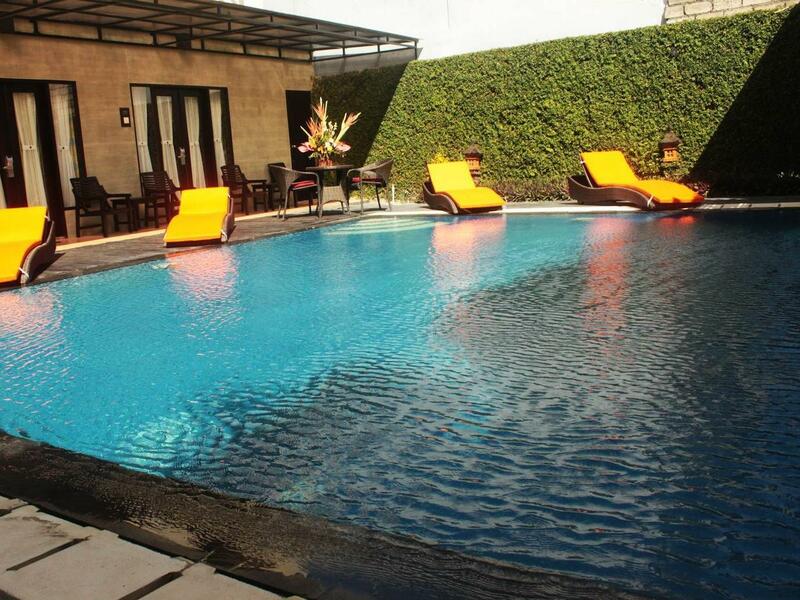 To unwind, guests can enjoy the leisure facilities provided on the hotel's property, including spa, garden. This hotel is characterized by a combination of modern comfort and traditional element of Bali, making it a distinct accommodation. To make a reservation at the Villa De Daun Hotel Bali with our secure online booking form, please choose your preffered period of stay.